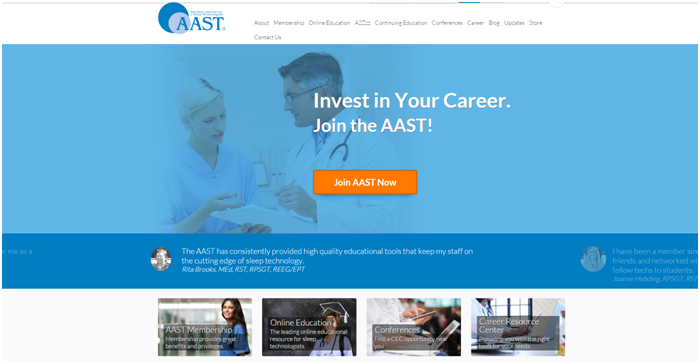 "As a member of the Board of Directors Kevin introduced the American Association of Sleep Technologists (AAST) to the concept of inbound marketing almost a year ago, and has overseen the development of blogs and a content marketing focused membership campaign. His expertise has been invaluable in guiding the development of effective messaging and marketing tools for the organization. As a result of his efforts we have seen an increase in interest in the AAST as an organization that provides valuable information for its members as well as an increasing interest in AAST educational offerings and products. These efforts have also resulted in a renewed interest in AAST membership that I believe is directly related to the expertise and guidance that Kevin has provided. We appreciate his expertise and efforts and the results we have seen!" "As the incoming president for the AAST I have been charged with keeping our membership organizations marketing efforts relevant in the changing world of social media. 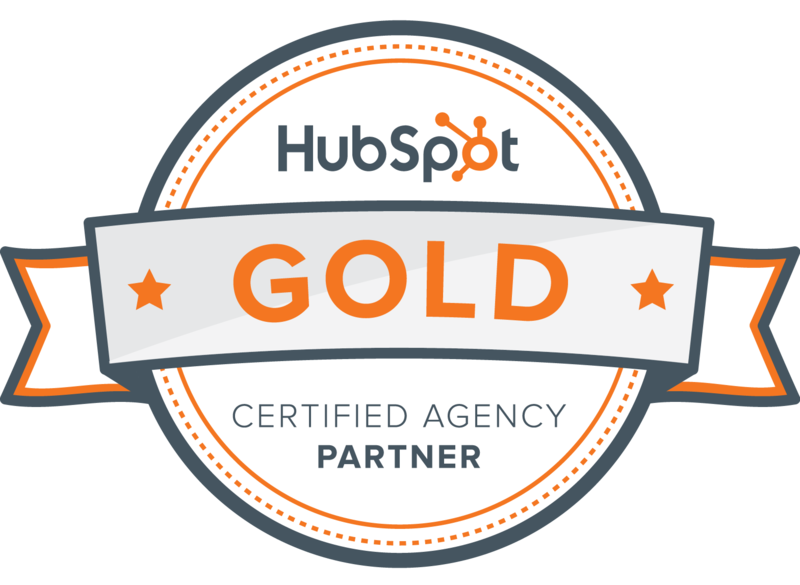 Kevin Asp had the experience of inbound marketing success and euthesiactly lead the way for us to adopt our own content marketing campaign. Kevin and his InboundMed resources have been instrumental in our new marketing efforts. We have seen a considerable increase in new members and I am certain that is the result of the timely information we are getting out on sleep technology and sleep wellness"
"Kevin Asp has been an amazing mentor to work with, and his fearlessness in trying something new and willingness to engage in the latest technology has been both inspiring and motivating for the American Association of Sleep Technologists. I am looking forward to the many years that Kevin will share his expertise and guidance to the organization and myself."